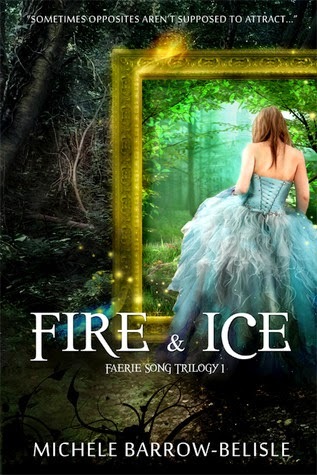 YA Bound Book Tours: Book Blitz: Bittersweet (Faerie Song Trilogy, #2) by Michele Barrow-Belisle! 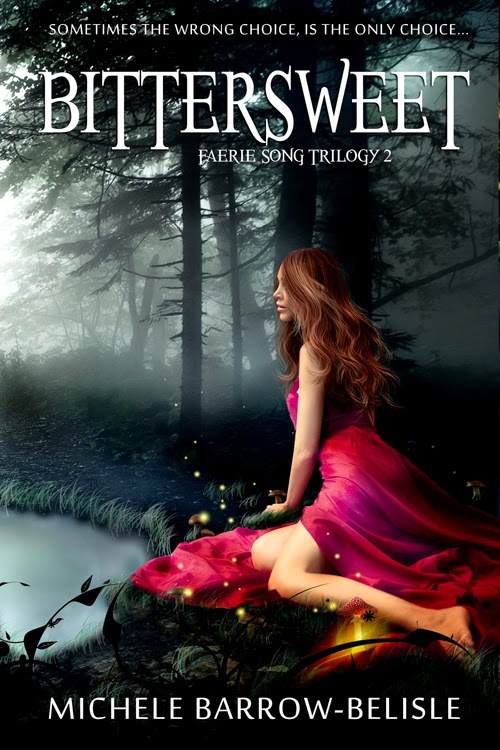 Book Blitz: Bittersweet (Faerie Song Trilogy, #2) by Michele Barrow-Belisle! To save the Faery world and her mother’s life, Lorelei sacrificed everything, and the dangerous bargain she made in Nevermore had lasting repercussions. Now safely back in her own world, Lorelei seems the same to her highschool friends and her supernatural boyfriend. Yet love across dimensions is complicated, especially when an invisible Veil between the two worlds—the only bridge that links the pair, is sealing, threatening to separate Lorelei and Adrius forever. Determined to find a solution, Lorelei resorts to using her new found powers. But when her friends succumb to the same mysterious illness that nearly took her mother’s life, Lorelei can’t help but wonder if her own dark magic is responsible. Still, the nightmares from Nevermore continue their icy hold. Someone from Adrius’s past arrives, determined to destroy Lorelei’s world starting with those closest to her, and Lorelei is forced to choose between her family and friends and a love that was ill-fated from the start. Michele Barrow-Belisle is chocoholic author and artist living in southern Ontario, Canada with her super-sweet husband, brilliant son and a ridiculously affectionate cat. Often told by teachers to stop dreaming and get her head out of the clouds, Michele still spends much of her time lost in make-believe worlds, populated with fascinating and occasionally terrifying characters. Her passion for fantasy extends beyond her writing into her clay figure sculpt-ing, creating miniaturized replicas of the paranormal beings she writes about. 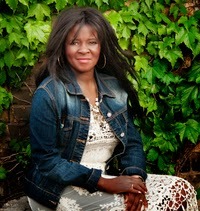 Michele is as passionate about reading as she is about writing. When she’s not reading or writing, she can be found sculpting tiny fairy desserts in polymer clay. She also loves mocha lattes and watching fireflies at twilight. Did we mention she loves chocolate? Book Blitz: Scar of the Bamboo Leaf by Sieni A.M! 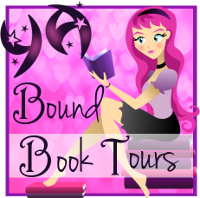 Blog Tour Kick-Off: Hidden Deep by Amy Patrick! Release Day Blitz: Awakening by Shannon Duffy! Cover Reveal: Always Remembered by Kelly Risser! Cover Reveal: Nexis by A.L. Davroe! Blog Tour Kick-Off: Red by Alyxandra Harvey! Book Blitz: The Letting by Cathrine Goldstein! 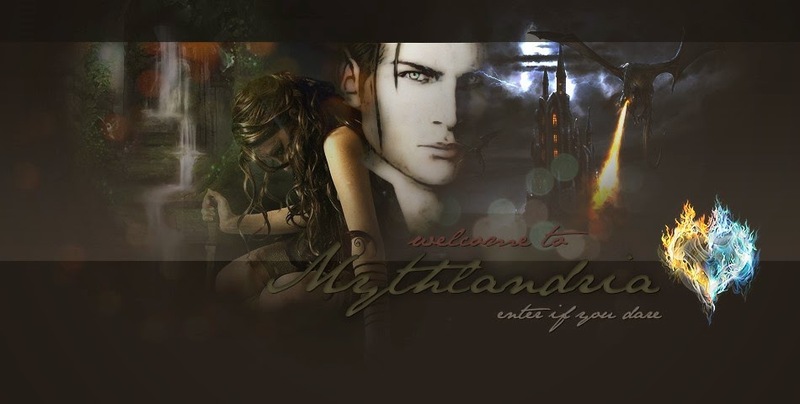 Blog Tour Kick-Off: Almost Loved by Mira Toria!